America, 2020. Three young hackers with nothing to lose. A secretive scientist with a plan. One final job. 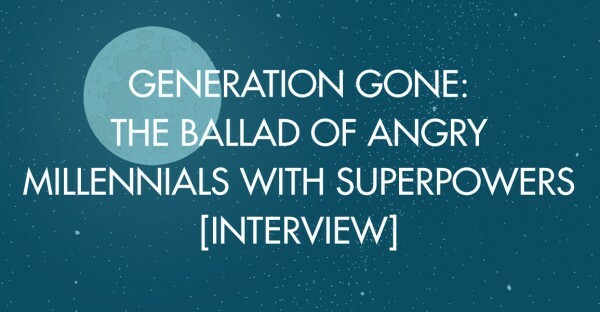 What happens when you're poor, angry, and get superpowers you never asked for? Skins + Unbreakable = GENERATION GONE, sort of- if you also include multiple trips to the sun, weird black goo, a breakup fight inside a nuclear factory, love, hate, anger, loss...and survival. GENERATION GONE is for every kid struggling out there. It's about what it means to be young in the USA, 2017.